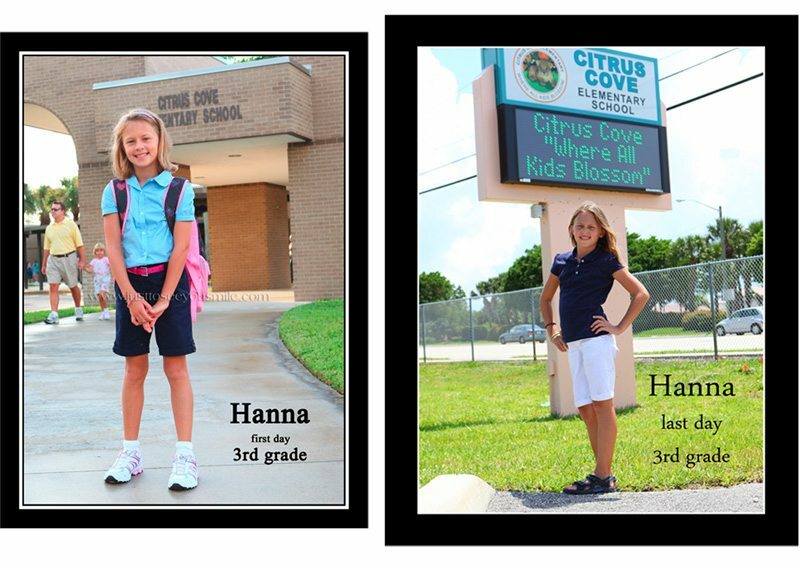 Every year I do this quirky thing…..first day of school and last day of school, so I can get a sense of how much the girls have grown over just one school year. It is amazing to me how little they look the first day and how big they look the last day! 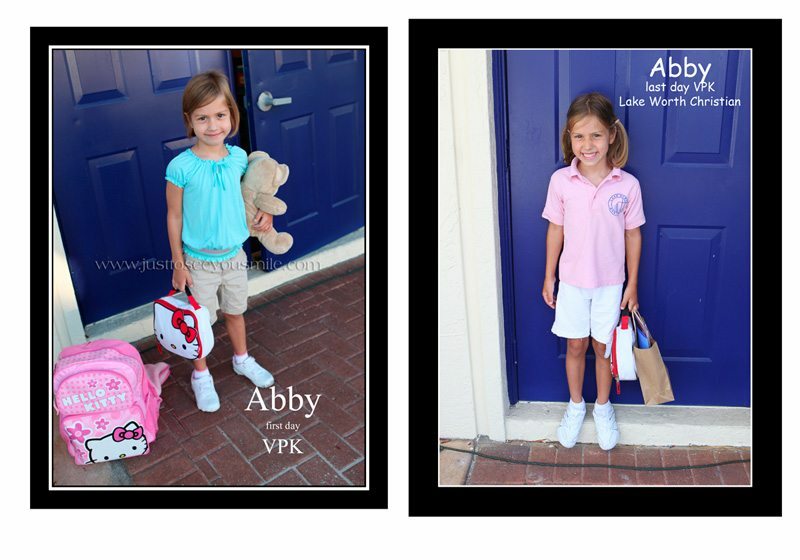 Here is Abby’s for Pre-K this year, she got out last Friday, May 28. 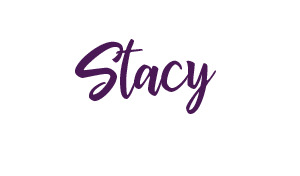 No more pre anything – she is ready for the big leagues! Watch out Kindergarten – here she comes!!!! ps. usually the shoes are old and ratty by the end of the year. Abby outgrew her tennis shoes so she got a new pair for summer! I am pretty sure she was the only kid in class with brand new tennis shoes the last day of school….LOL. Her report card shows that Abby weighed 39 lbs and was 3’9″ at the beginning of the year. She was 43lbs. and 3’11” at the end of the year. WOW. Oh – and notice how she needed “builda”, the bear, the first day and by the end she thought only “babies carry snugglies”. Here’s Hanna! A huge change over the year for her too….alot more grown up going into the 4th grade and she is much more in tune to how she looks and dresses before she leaves the house. I am not sure if that is a good or a bad thing 🙂 She insisted on letting her hair grow back out after donating it last August (just before school). We are extremely proud of her for doing so well on her first year of the FCAT. She was so excited about bringing home the 4th grade math book that she has carried it with her almost every where we have gone for the last week!